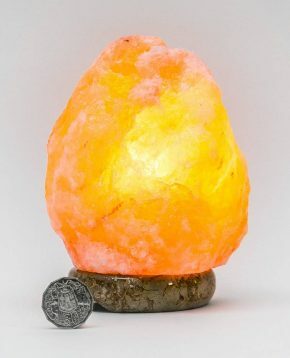 Create a statement in your home with the stunning ancient beauty of white Himalayan Salt. 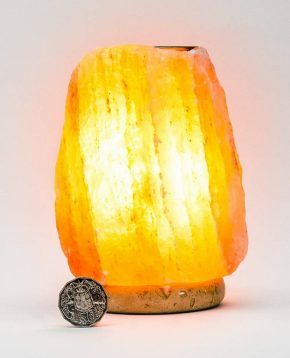 Made from pure, natural Himalayan Salt mined from the pristine Himalayan mountain ranges. The emission of negative ions detoxifies the air of allergens and counteracts harmful positive ions emitted by electronic devices. 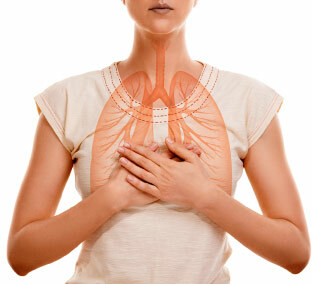 Negative ions strengthen the immune system and relax the nerves, promoting a sense of calm and wellbeing. 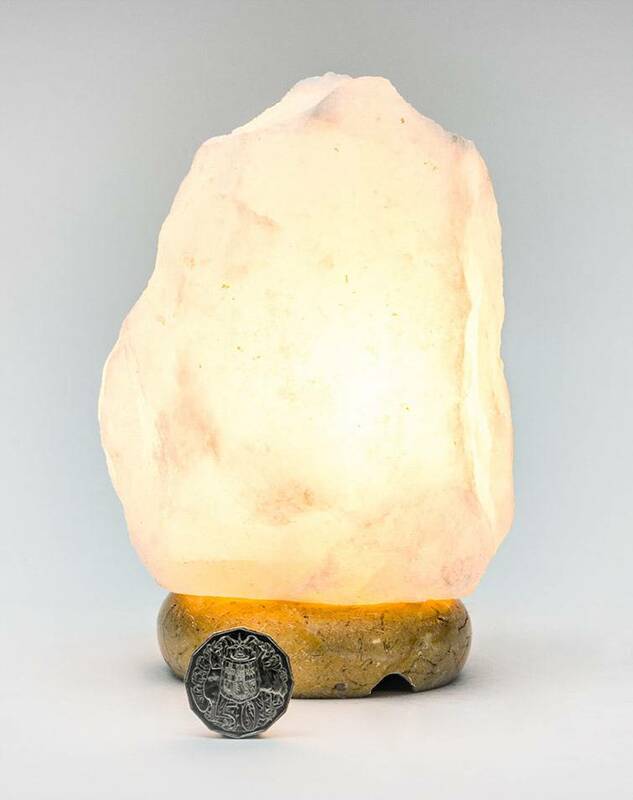 The unique white coloured salt brings an ancient natural attraction to any decor.